A mortgage is usually the most important financial product you’ll ever acquire and often requires a decades long commitment so should always be considered carefully. 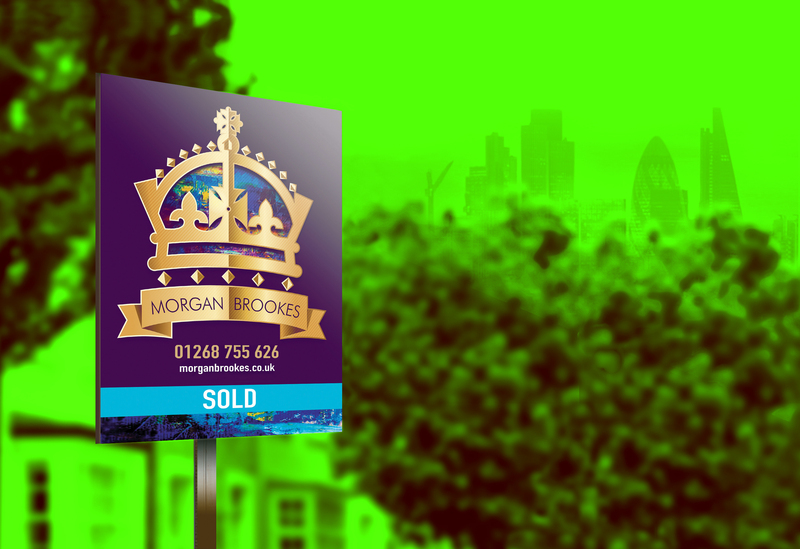 At Morgan Brookes, our in-house mortgage advisors can help you to find the right mortgage for your budget, lifestyle and individual circumstances. Impartial and experienced, our advisors will help you understand which products are available to you using plain speaking, transparent terminology.